Polluted waters, cemented banks and open-air dumps. This is sadly a quite common view on the Po shores, the Great River of Italy, as well as on its tributaries. Rather a big rubbish deposal than a unique bio-diversity jewel, an ecosystem and economical resource for our territory. This is the main reason why the initiative VisPO was created: the project will have a duration of 3 years and will involve 230 volunteers aged between 18 and 30 in actions of cleaning and valorisation of the Po banks and its tributaries on Piedmont territory. 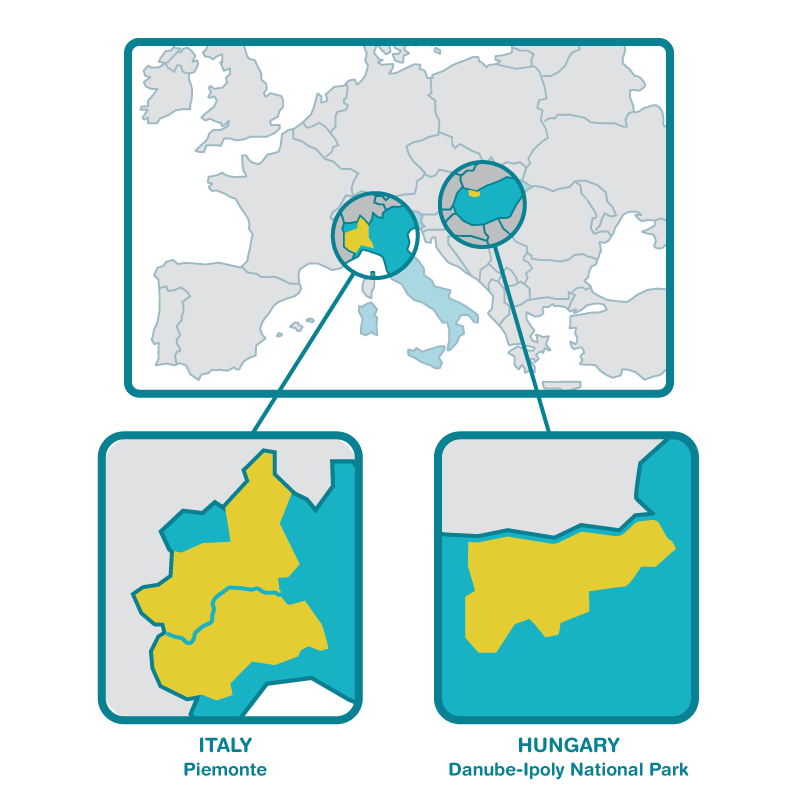 The project is financed in the framework of the “LIFE Preparatory projects in Support of the European Solidarity Corps”, promoting actions with environmental priority in support of the European Solidarity Corps (ESC); additionally, the project foresees the involvement and the exchange of best practices with 20 volunteers actively managing similar action on the Danube river in Hungary. A unique experience of volunteering and training for young people under 30, through a first-hand contact with the nature and the issues linked with it.